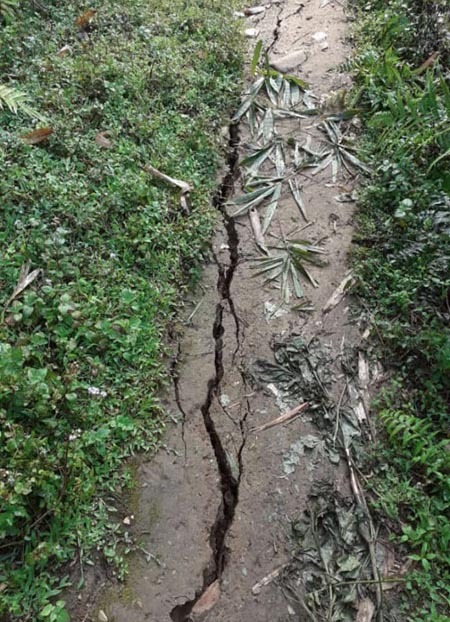 ITANAGAR, Apr 12: The BJP candidate for the Khonsa West assembly constituency, Phawang Lowang, has sought “adjournment” of the election held there, alleging coercion and criminal intimidation by supporters of the National People’s Party (NPP). Lowang claimed that Hakun’s wife, Chanan Hakhun, was injured by a bullet, allegedly fired by the mob. Lowang claimed that the miscreants were NPP candidate Tirong Aboh’s supporters from Dadam village. He has demanded “adjournment” of the polling, saying that “the criminal activities carried out by the NPP supporters” amounted to booth capturing. This daily was unable to contact NPP candidate Aboh for a comment.